Proven superior in acid resistance to other technologies in tests conducted by the Sanitation District of Los Angeles County, CIPM™ Liners from Alternative Lining Technologies, a Missouri cured in place manhole solutions provider, add years of utility to aging sewer structures and manholes in Missouri while saving you tens of thousands of dollars through rehabilitation rather than reconstruction. 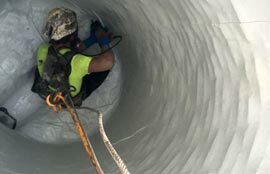 Our Missouri CIPM lining solutions company provides multiple solutions to rehabilitate your Missouri manhole and sewer infrastructure. 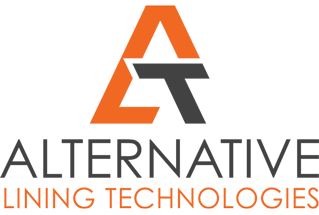 Our extensive selection of quality tested and certified materials eliminates costly excavation and replacement, affording a like-new condition and peace of mind. 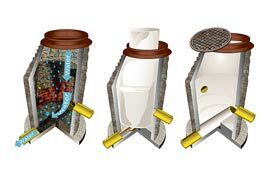 Our available manhole and structure linings include cementitious coating, epoxy coating and cured in place lining. 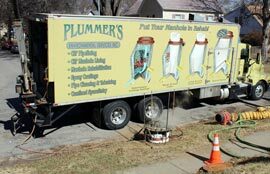 If your municipality is looking for sewer or manhole rehabilitation in Missouri, contact our Missouri CIPM liner company, Alternative Lining Solutions here or call us today to learn more!